PawSox Heavy: The International League killed Drew Sutton dead. Drew Sutton was on the PawSox in 2011 and last year, 2013. Remember? He hit a good amount of doubles. Yeah, well, he quit baseball. Retired. 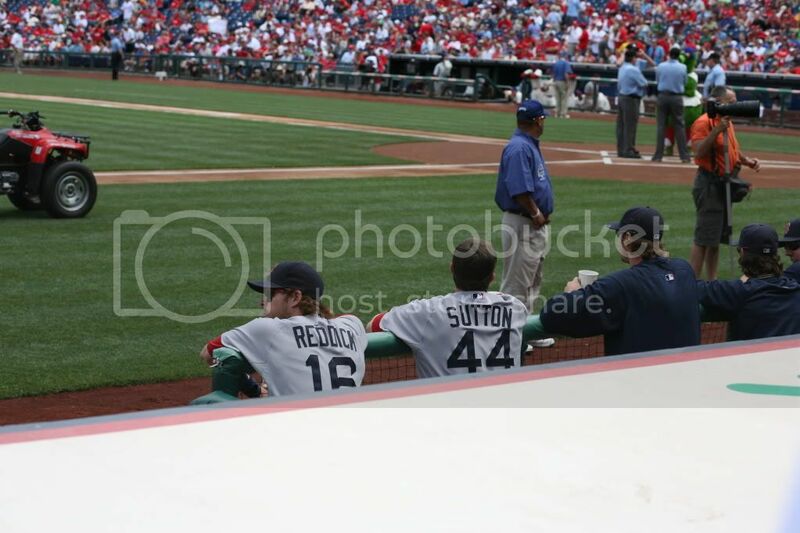 Sutton spent some time in the majors, mostly on the Reds. Sutton's jumping into the restaurant business, opening up some grinder joints in Texas. He led the PawSox in BB last season. He is from Arkansas. One of his best friends in Ben Zobrist. His father was a marathon runner. He went to Baylor. Also Nick Natoli retired. I can't believe you don't remember him from that one Pawtucket game where he didn't get on base!